The Sunday July 12, 2015 paper will only have two inserts, one each from RedPlum and SmartSource with a total of 132 coupons. There will be no coupons the week of July 19th. 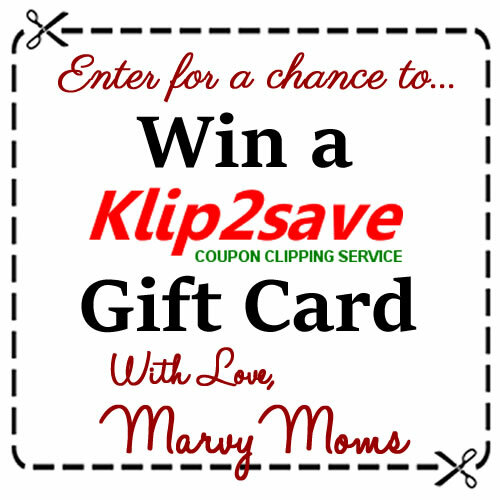 Klip2Save coupon giveaway! This week, two lucky winners will each get one $5 gift certificate to Klip2Save and one super-lucky winner will get a $10 gift card to Klip2Save. Considering many coupons are only 8¢ a piece, that’s a lot of coupons! This is experimental for now…I hope you like this new feature to the weekly coupon post on Marvy Moms. Be sure to come back every week for more chances to win. Share the giveaway to earn even more chances! This week’s Healthy Offer of the Week from SavingStar is 20% off loose tomatoes (expires 7/13/15). Get the coupons below in Sunday’s paper July 12 or follow the link for each coupon to buy them from Klip2Save and let them do the cutting for you.